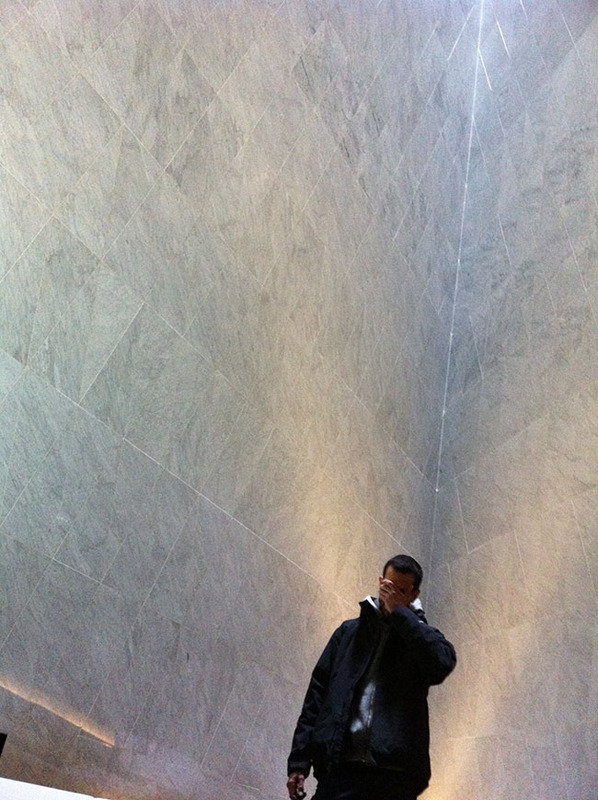 Karim Samuels of Street Art London in the Void. Strongly influenced by the 80s New York classic graffiti style, BRK developed his skills on the streets of his hometown, Madrid, throughout the 90s. BRK is also a highly accomplished illustrator and old cartoon and comic infused influences can be detected throughout his work. Since emerging as a recognised graffiti writer BRK has made his mark in cities all over the world, finally settling in London in 2009 and joining the The Rolling People crew. Nagel in Berlin October 2012 with Stik, Dscreet and Street Art London team. South African born Christiaan Nagel’s mushrooms are an iconic fixture of East London’s rooftop landscape. Drawing inspiration from the Surrealist and Pop-Art movements, Nagel seeks to juxtapose his bright palette with the surrounding city context. His works reference the notion of art as something ultimately unattainable as he seeks to place them at ever greater heights and in more unexpected and challenging places. 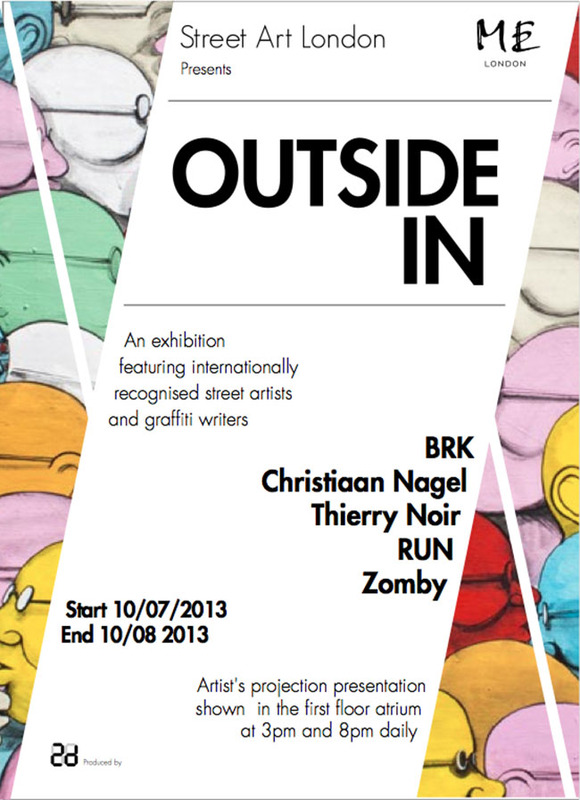 RUN is an important proponent of a new renaissance of muralism within international street art. Originally from Italy, RUN’s love of travel has led him to make his home in London and create many large-scale murals around the world, most recently in China and across Africa. A contemporary of other Italian street art greats such as BLU, Ericailcane, Dem and Hitnes, RUN’s work possesses a breathtaking sense of scale and painterly elegance. The Berlin Wall, 1980’s. These sections of the Wall, featured in Wings of Desire, were salvaged following the fall of the GDR and are now held in a private collection in New York City. 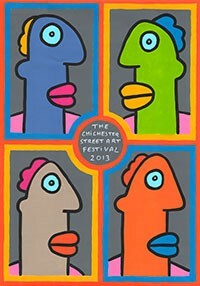 Thierry Noir is a forerunner of the modern street art movement. 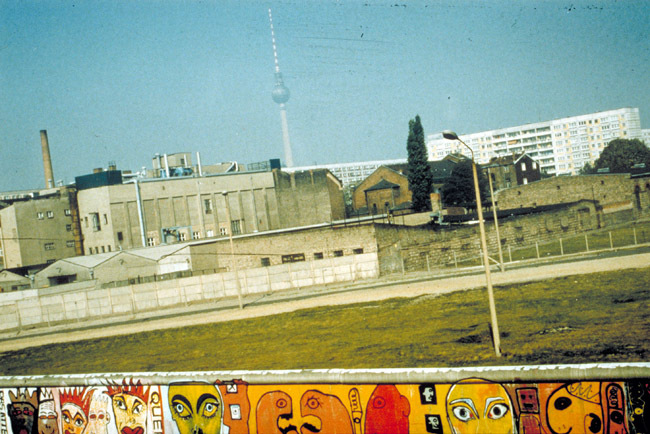 Throughout the 1980s he painted miles of the Berlin Wall illegally with his iconic imagery, leading up to its fall in 1989. Noir aimed to perform one real revolutionary act – to transform the Wall, to make it ridiculous, and ultimately to help destroy it. Following the fall of the Berlin Wall his artwork has become a symbol of freedom. Noir’s work and original pieces of the Wall can be found in public museums and private art collections throughout the world. 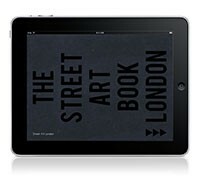 One of London’s most respected graffiti writers, Zomby is a true precursor of graffiti in London. 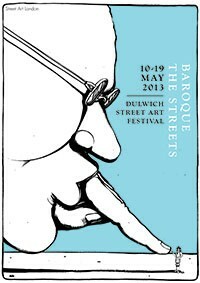 His style and approach have exerted an enormous influence over the development of graffiti in London. His simple letter style has for the last two decades been instantly recognisable across surfaces in London alongside his iconic characters. 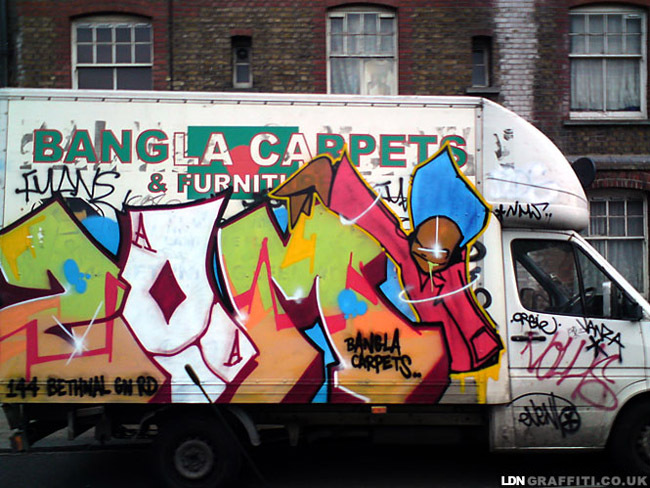 Zomby is part of Diabolical Dubstars (DDS), one of the most prolific and notorious graffiti crews to come out of London. Looking forward to this! These guys when together never seem to fail a good production of art!